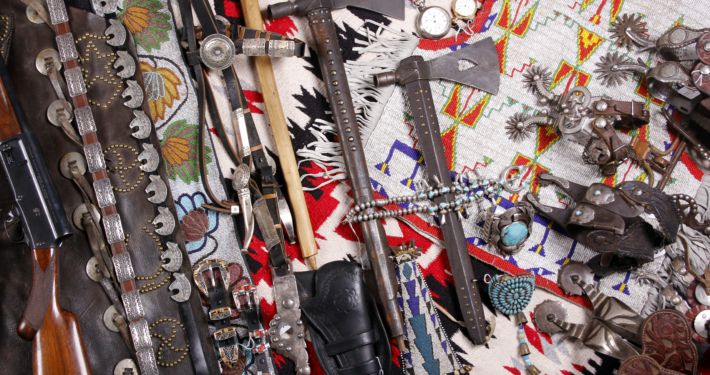 Are you a collector of Rare & Interesting items? Let our company help you with the transition from Collector To Consignor. Check out our Consignment Videos from Antiques Roadshow at the bottom of the page for a better idea of what items we love to sell. 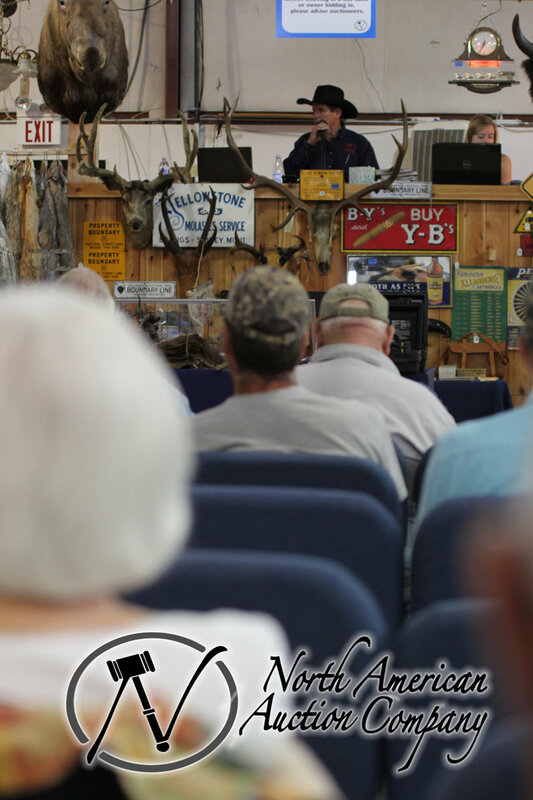 At North American Auction Co. we want to help guide you through the entire auction process. After we have determined that your collection is an appropriate fit for sale at our auction, our professional team will coordinate every aspect of the consignment process, from a detailed researched description and photographs in our professional studio to establishing the estimate auction value for each item. Once the catalog has been created our team will then create outstanding graphic designed advertisements and targeted marketing to prospective buyers worldwide. NAAC is the leading Antique & Collectibles Auction House in the greater Western area and we have a proven reputation of achieving auction prices that meet or exceed your expectations. NAAC can help you arrange to have your collection delivered to the our Auction Gallery headquarters. Our company also offers pickup options at the buyers expense. For assistance, please contact our company. As the consignor, you are responsible for packing, shipping and insurance charges. When your items have sold our company will send payment within 10 business days from the day of the sale, provided that we have received payment from the buyer. Your payment will be the achieved hammer price minus our agreed upon commission and fees. In the unlikely event that your item is passed or payment is not received from the buyer our company will re-list your items in the next available auction. When can you sell my collection? Our company conducts high valued collector auctions on a monthly basis with many dedicated long time consignors. For availability and auction dates please contact our company. Each consignment is a unique case. If you have only a few items we will determine what auction these will best fit into. In the event you have a large collection or an entire auction our company will make sure that your auction is scheduled in a manner that will achieve the best price possible. What kind of items do you sell and what prices did you achieve? Go to our Past Auction page to view all of our completed auction. These post will show you the prices that each item has realized at a live auction and how we both describe and photograph our items. Please also view our Consignment Videos from Antiques Roadshow to get a better idea of what items we love to sell. Please fill out the below form so that our company can better assist you. If you are not quite ready for the transition from collector to consignor, we understand, but please still fill out the form and tell us why you are not ready and how our company can assist you. Sellers receive the true market value for an item. Auctions give immediate outstanding results within a short set period of time. The Auction method of marketing is the most exciting and fastest growing avenue to sell your collection. The highest achieved record price on both personal and real property sold today is achieved at auction. Unlike conventional sales auctions give the buyer and seller the perceived idea of both a deal and fare value leaving both parties satisfied. Conventional sales rely on the hope of finding the right person to purchase your items whereas the Auction Method of Marketing searches out the highest buyer and sets the date at which it WILL sell. Contact our company if you are interested in becoming a consignor.